and 1 #ScreenOpp you might have missed. Reduced admission of $15 to NYWIFT's annual comedy showcase on Tuesday 11/10 @ 6pm. This year's panel is Comedy Makers:Tales From the Dark Side. Lizz Winstead moderates. Wednesday 11/18 @ 5 pm at Snapple Theatre Center. FREE. 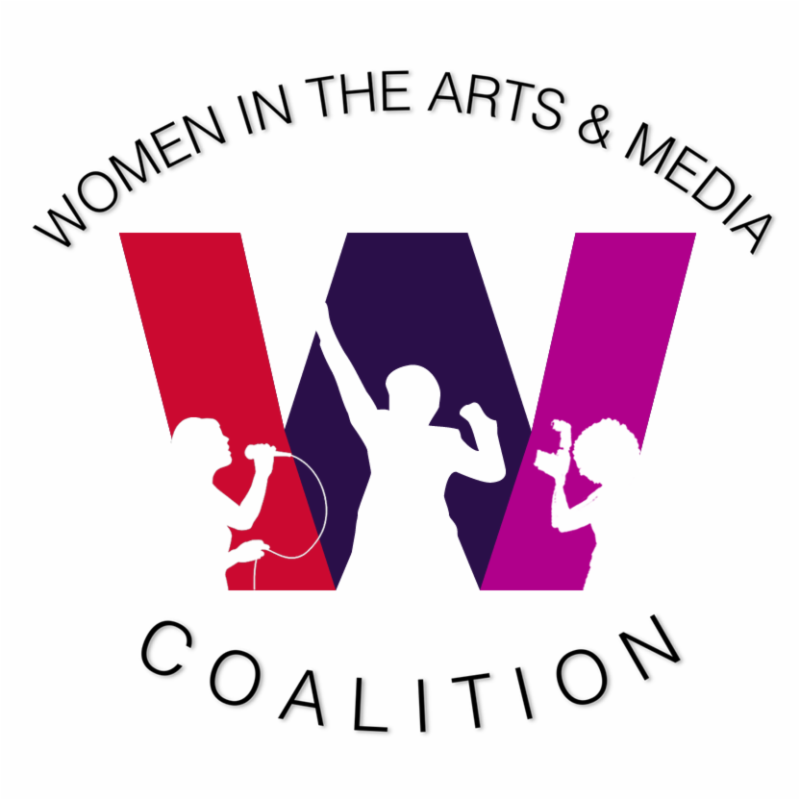 Submissions close this Friday for WAM! BostonFilm Festival.